ACE Neo 400-e Hyundae "Photonics" - 4 шт. ACE Combi 600 Hyundae Photonics - 6 шт. ACE Combi 800 Hyundae Photonics - 1 шт. ACE Master 800 Hyundae Photonics - 4 шт. 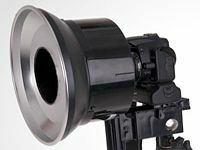 ACE Combi Boom 800 Hyundae Photonics - 2 шт. ACE Combi 1200 Hyundae Photonics - 3 шт. ACE Combi Boom 1200 Hyundae Photonics - 2 шт. 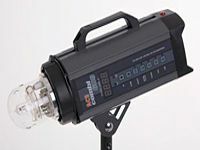 Aurora Fusion Boom Light FBL-900 - 2 шт. 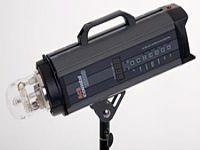 Aurora Fusion Boom Light FBL-1200 - 2 шт. 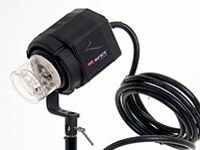 Кольцевая вспышка ABR800 AlienBees Ringflash - 1 шт.